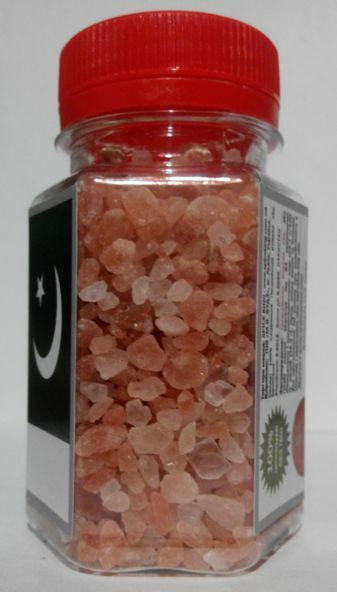 Ingredients: 100% natural Himalayan pink salt (crystals). 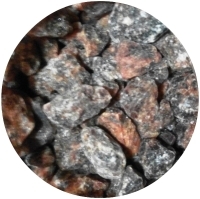 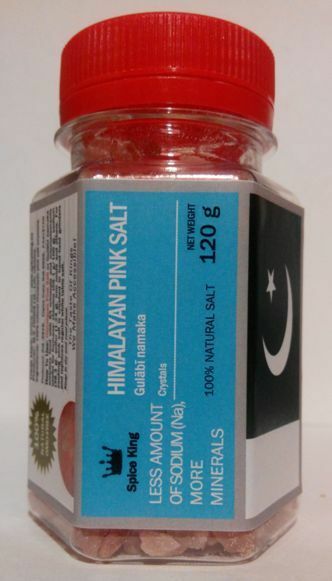 How To Use: Himalayan Pink Salt or Gulābī namak enriches food with 84 minerals and microelements useful for humans. For cooking pink salt is crushed in hand-held grinders and replaces regular white table salt. 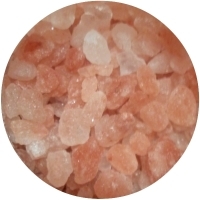 100ml PET jat - 120 g net weight - USD 1.50 (USD 12.50/kg).